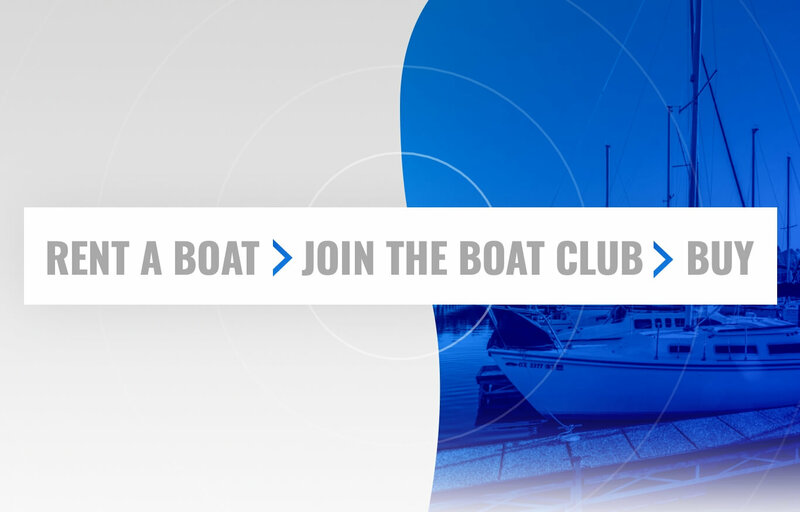 Moccasin Point Marina is the ideal destination to escape from the hustle and bustle of daily life. 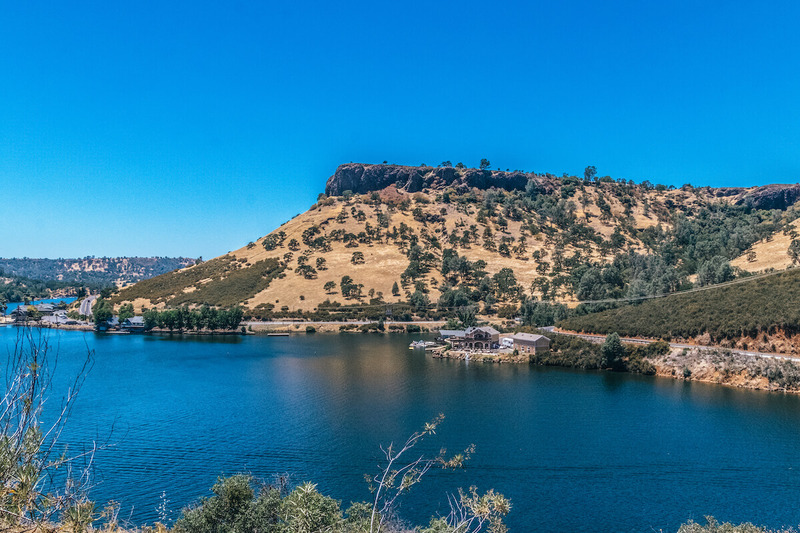 Situated in the foothills of California’s beautiful Sierra Nevada Mountains, this location if perfectly peaceful so you can “recharge your batteries” and reconnect with family and friends! 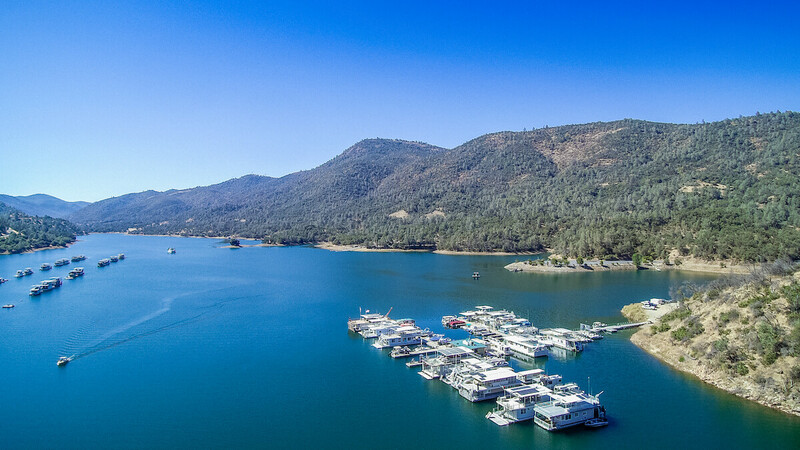 Moccasin Point Marina is 60 miles west of the world-renowned Yosemite National Park and 2 1/2 hours east of San Francisco – so getting away from it all has never been easier.